Hello! I took the Sept 2017 LSAT and got a 163. I was pretty disappointed because my last five tests leading up to the exam were either 167 or 168. I took a course and studied on my own some--prepping for about a total of 8 months. However, I was a full-time student with a part-time job, or a full-time employee throughout my prep period. I think my main problem test day was fatigue and burnout. I felt great about the first 3 sections (2 were scored and I did great on them), but after the break I did not feel as great, and most the the questions I missed were in the last two questions. By the end I felt frazzled, exhausted, and confused. 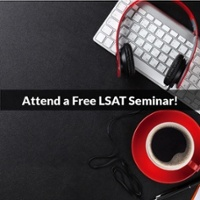 I was exhausted not just from the LSAT, but from everything else I was trying to manage. 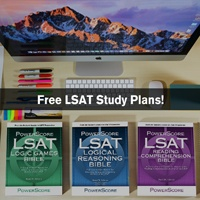 I fit the LSAT around my life, studying in the early morning and late evening throughout my prep the last time. 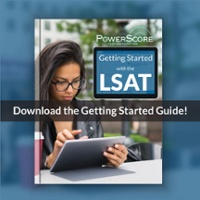 This time, I'm trying to let the LSAT play a more central role. I am only going to be working part-time and am no longer a student. I have the Bibles and I have tons of practice tests. I am planning on taking the Sept 2018 test, but also am intrigued about trying to take the July test. I took my first practice test of this round of studying a few days ago and scored a 171. I haven't touched the LSAT in 7 months and that's the highest score I've ever gotten... It was the Oct 1993 test though, but I don't know how to factor in its age. Given my situation, what would your advice be? Thanks for the question! 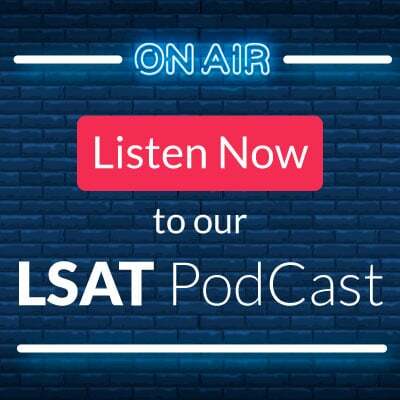 I think you've captured the problem with the September 2017 LSAT pretty well: burnout.It's going to be hard to perform optimally when you are feeling the way you described, so in a lot of ways your 163 was a pretty good performance all things considered! As far as your score jumping a bit after you took time off, that is not actually a surprise. 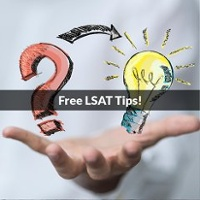 See Why Breaks From The LSAT Can Increase Your Score for more info on that, but the gist is that because the LSAT is such a deep mental test with a lot of concepts and ideas you probably weren't previously familiar with, the time away often allows your subconscious to better organize the thoughts, leading to greater efficiency. Last, to the idea of taking both July and September: why not? To quote a law school admissions friend of mine, it's as if a professor has given you two chances to take the final, and she will use whatever is the highest score. If you have the time and money, there are no downsides to doing it!